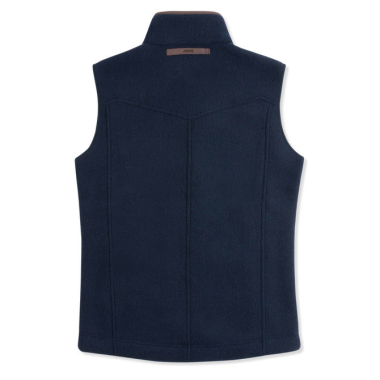 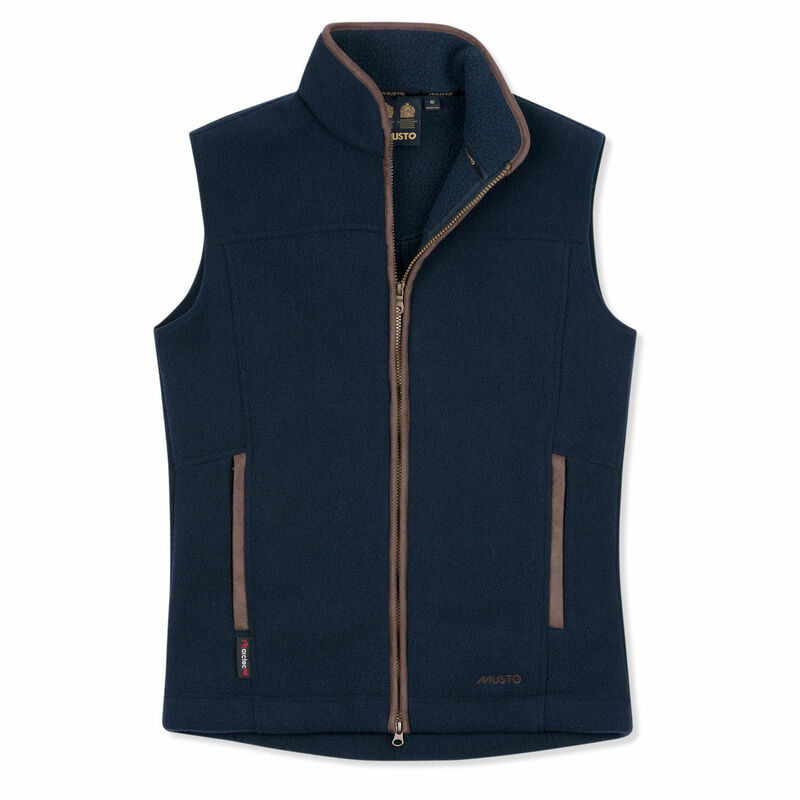 This stylish fleece gilet by Musto offers additional warmth for the cooler months. 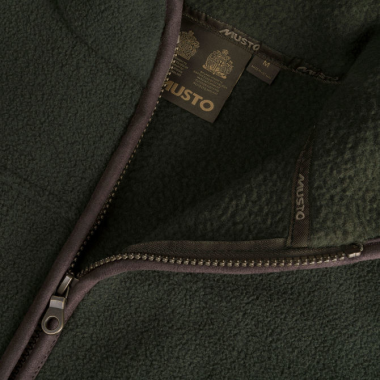 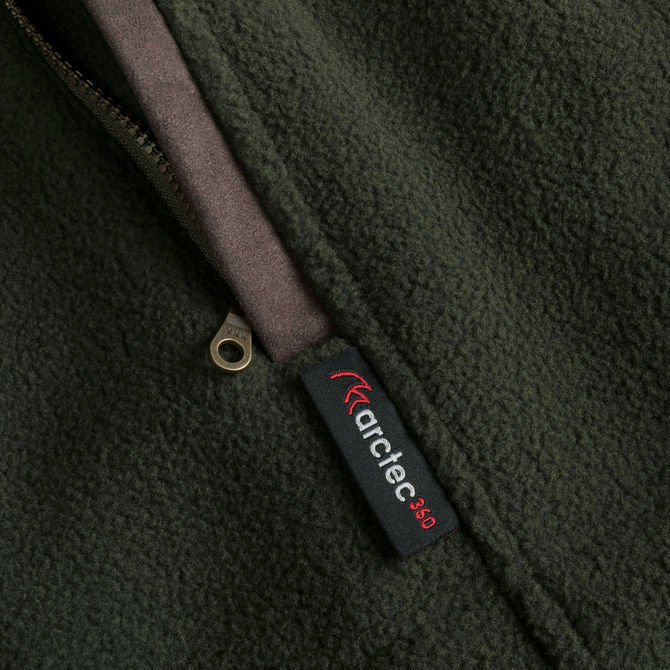 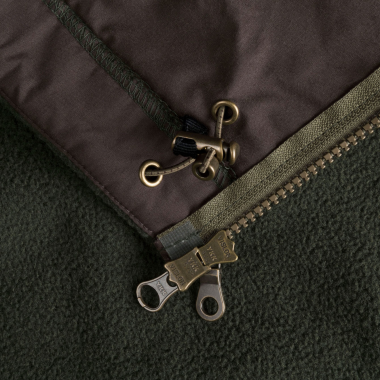 The luxurious Artec® 360 anti pill fleece will mix well with your country jacket. Features include a two-way zip which allows you to choose your level of warmth. 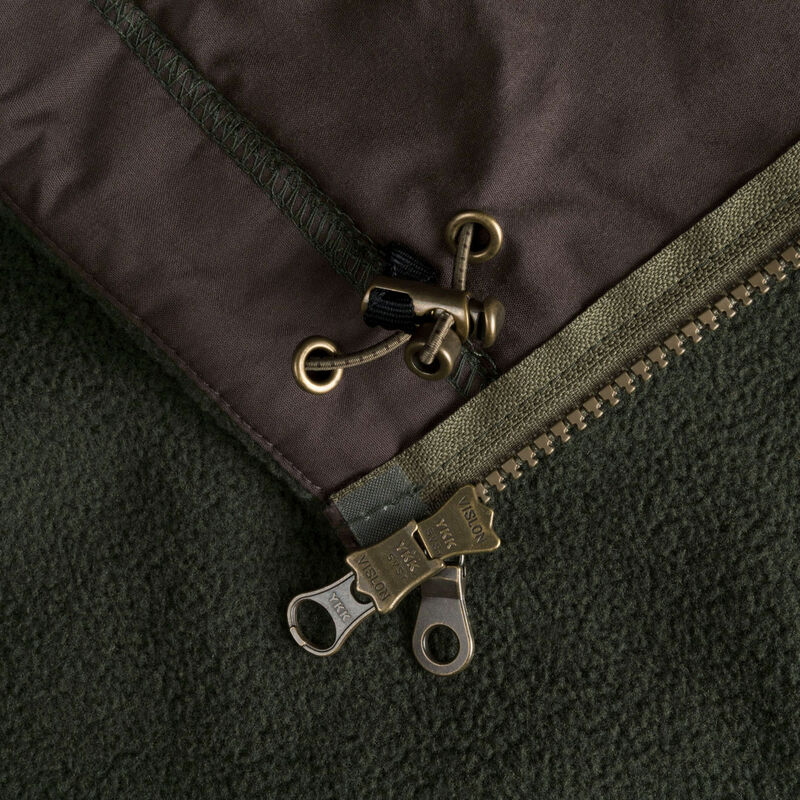 A drawcord and scooped back hem are adjustable through the zipped pocket.